Well woman checks are comprehensive reviews of a female patient’s health profile, assessing a range of indicators to identify issues before they become problems – and to deliver important early treatment where needed. Our appointments last a minimum of thirty minutes – giving you plenty of time to discuss all your concerns – and are available at convenient times, six days a week. We offer well woman checks to women of all ages, and recommend them for all women. We calibrate the indicators we assess on the basis of a patient’s age. Well woman checks will in general focus on discussing your lifestyle – your diet, for example, but also the amount of exercise you do, your height and weight, whether you are on contraception and your family medical history. 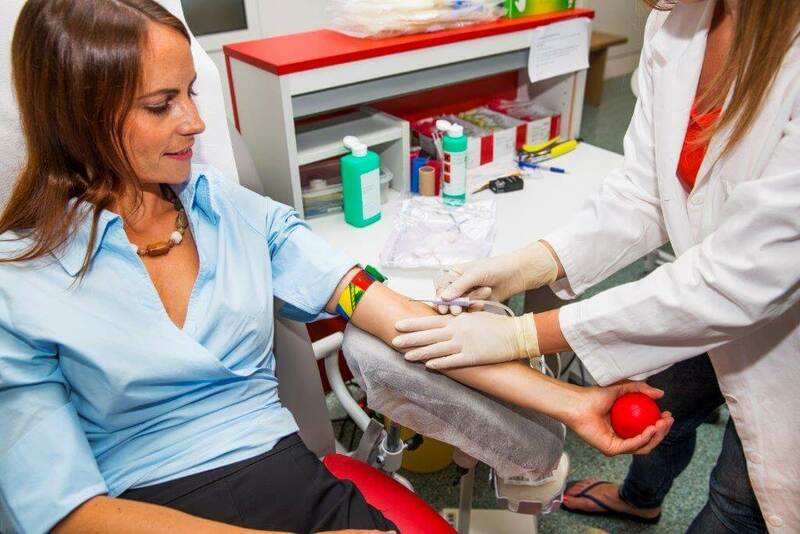 We may perform a blood pressure test, investigations for urinary abnormalities, a cholesterol blood test and a breast examination. Most of all, well woman checks are about health awareness – they are important tools in educating yourself about your own health and its particularities. Start keeping an eye on your health today – contact us to book your appointment.